It’s the time of year again when we ask for help finding out about the effects of the minimum wage. Last week we launched our 2019 written consultation. We have published a list of questions covering all aspects of the National Living Wage and Minimum Wage, from their effect on employment to what you think the rates should be in the future. We welcome responses from any organisation or individual with an interest in the minimum wage – you can address a few or even just one of the questions we have asked. The detailed responses we get from larger organisations are incredibly useful too. Either way, it’s crucial that we hear from experts on the sectors and groups most affected by the minimum wage. You have until 7 June to submit a response. Why do we need people to write to us? As well as giving us information on different issues and sectors, the evidence we receive in our consultation is vital in directing our other work. We analyse responses and create hypotheses to test using all the labour market and economic data available to us. Chapter 2 of our 2018 Report shows how we use both forms of evidence to examine key themes relating to the minimum wage. Consultation evidence also informs the oral evidence sessions we hold in July, and gives ideas for our research agenda. As such, it is a chance for organisations and individuals to influence policy. Views on future NLW increases – to £8.21 in April and a projected rate (subject to change) of around £8.67 in 2020, based on a target of 60% of median earnings. Evidence on the economic outlook more generally. Workers’ and apprentices’ views on the minimum wage rates and their work more generally. Views on the youth and apprentice rates – we will conclude our review of these rates in the summer and are still keen to hear evidence on their use and level. The NLW has a target of 60% of median earnings by 2020. The Government is currently considering what will happen after this date and in the 2018 budget the Chancellor announced an ambition to end low pay. In the Spring Statement last week the Chancellor revealed that the Government has commissioned Arindrajit Dube to carry out a review of international evidence on minimum wages. 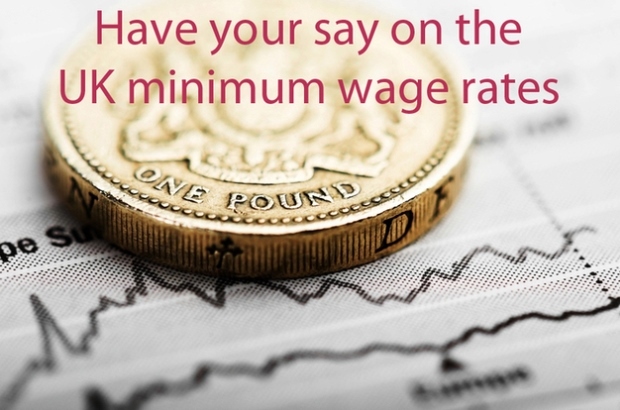 We are keen to hear stakeholders’ views on the minimum wage after 2020. 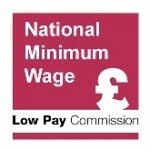 A blog on the work of the Low Pay Commission (LPC), an independent body that advises the government about the National Minimum Wage.